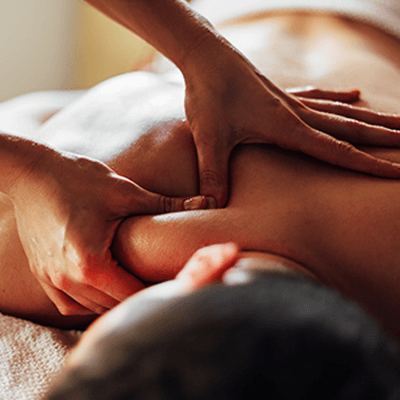 Feel great with adding a massage to your day! 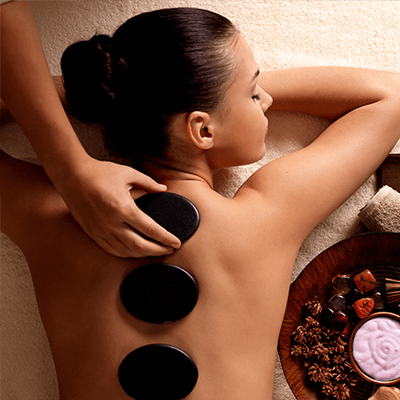 Massage includes warm towels and hot stones. Relax your mind, body and soul. We offer Package deals for a full day of pampering!